A sandbox game that aims to go where sandbox games seldom go. It's focus is not on pointless tiering up, but rather on exploration and adventure with friends. Explore infinite worlds, new dimensions, and multiplayer! The alpha (free) version of the game will be released in 2015. 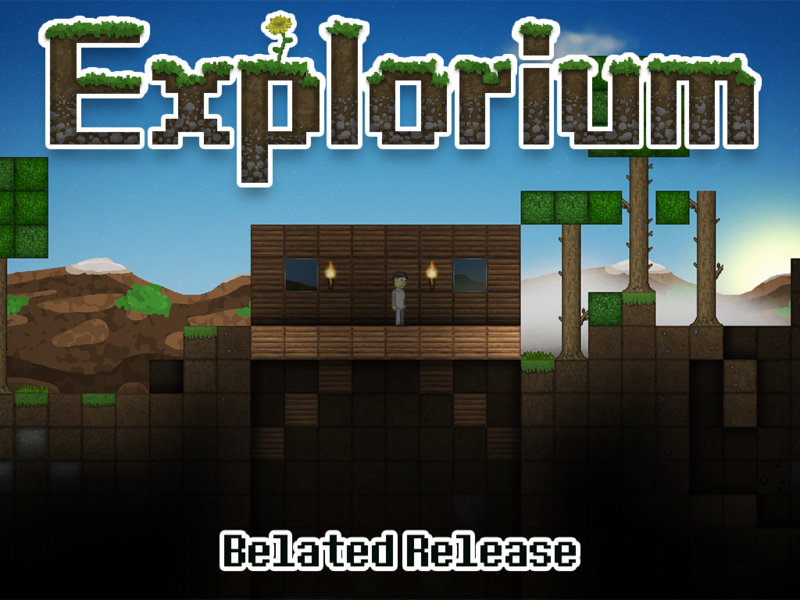 The latest version of Explorium. Unfinished and staying that way.